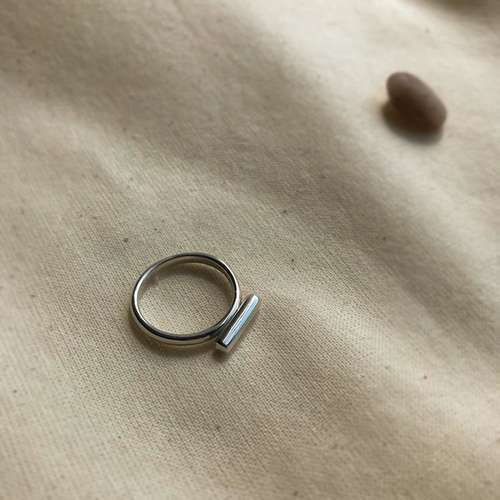 The Noto Ring is handmade to order in London from eco silver and is part of Nouare's upside-down collection. 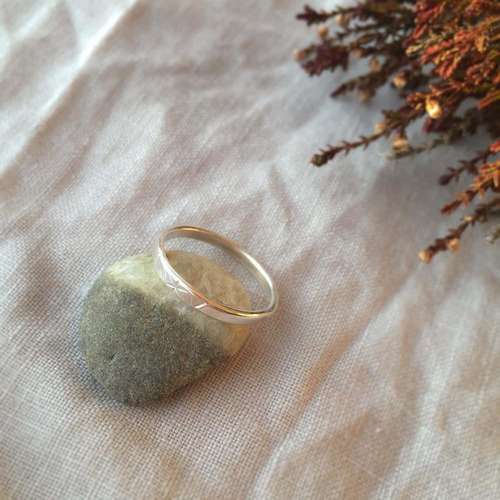 Minimalist and original piece which you can add this ring to any outfit. 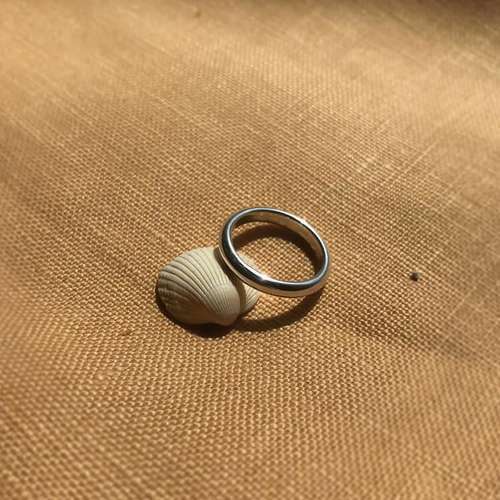 The ring is 1.5cm long on each side so it goes on top of 3 fingers in total.